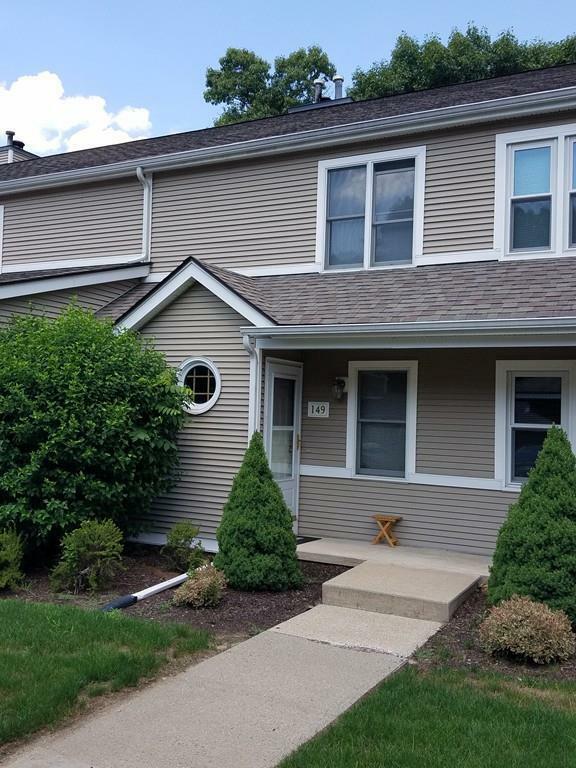 61 Abbey Memorial Dr #149, Chicopee, MA 01020 (MLS #72372387) :: NRG Real Estate Services, Inc. Here it is... 2 bedroom town house tucked away, across from Szot Park. 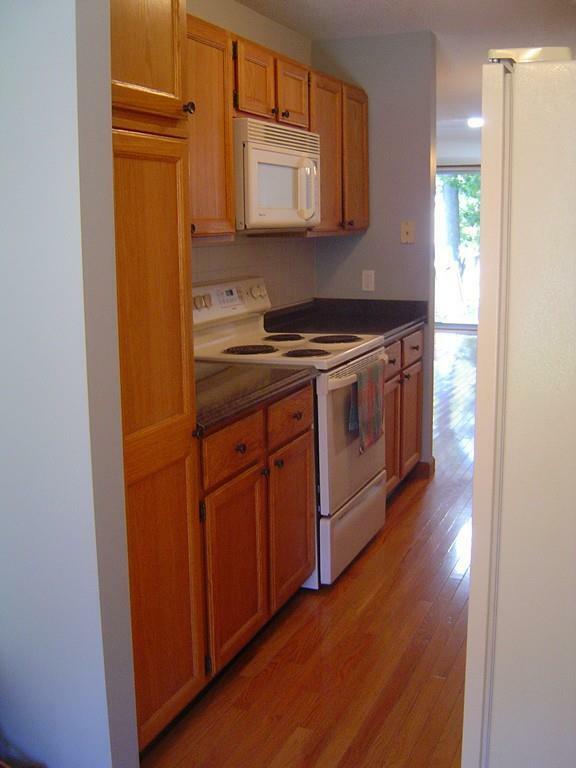 Galley style eat in kitchen, large living/dining area with gleaming wood floors and sliders to your private deck. Second level offer nice size mater bedroom, with private entrance to the full bath, and guest bedroom or perhaps an office? 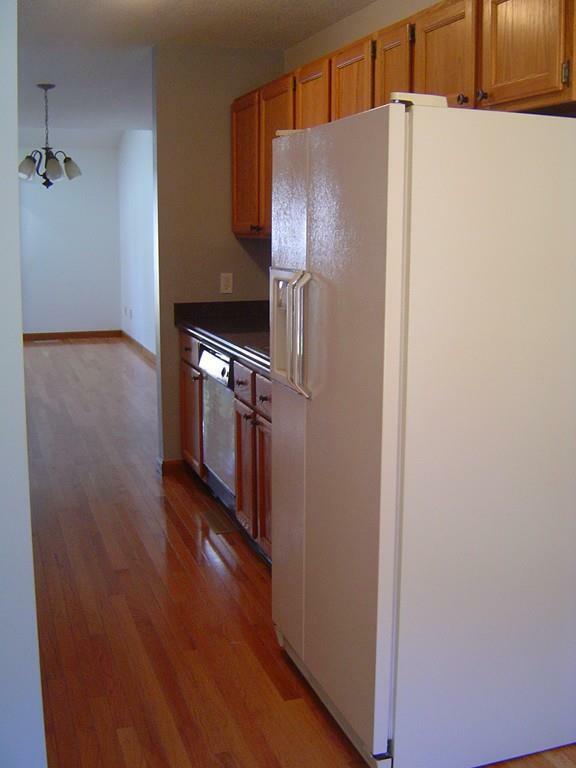 Large full basement includes the washer/dryer. 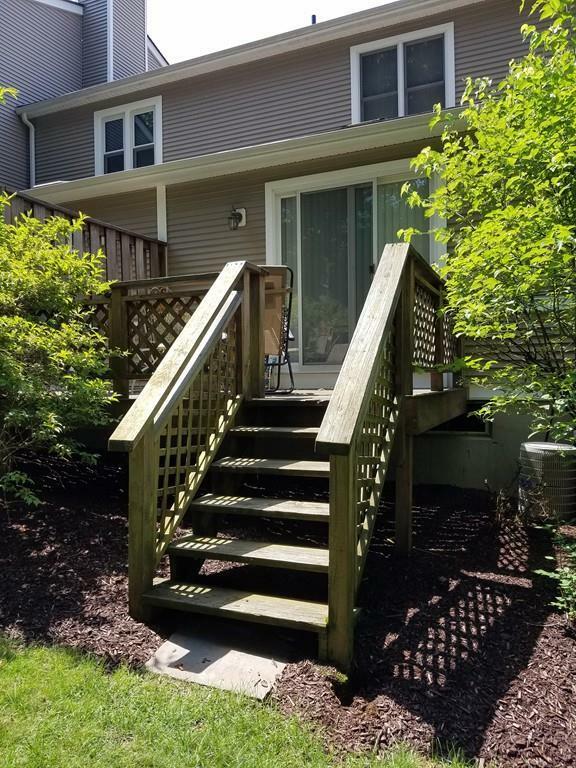 Ideal for commuters, minutes from highways and Elms college. VA Approved.